Are you in need of a deep massage? Have you found out the reliable masseurs to do the work? Well, rely on the masseurs of Calm Home Spa. They are the expert in providing you with any massage. They offer you the ultimate relief that your body has been striving for. The masseurs at the centre are proficient in providing all sorts of massage. We are one of the best providers of massage in the area around Sunshine, Footscray, and Brimbank. 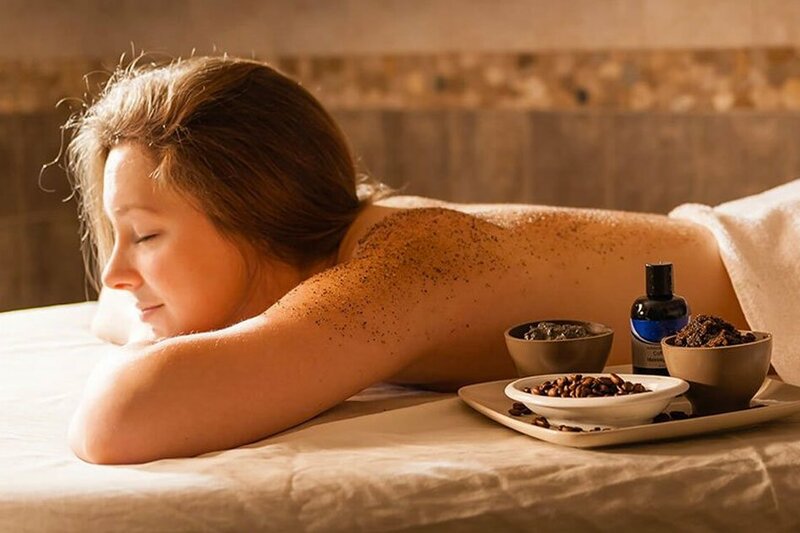 Our massage therapy is one of the most refreshing and is considered to be the best massage to relieve your body from all sorts of ailments and pains concerning back, muscles and joints. We are the masseur who put stress on quality and effective care too. Our massage therapy works towards the betterment of the personal well being. The specialist masseurs at the centres make sure that their clients lead a painless, stress-free and a better life. To achieve this, the masseurs use the right massage techniques and styles that have long been in practice. We are also adept at providing the best beauty treatment and skin care services. 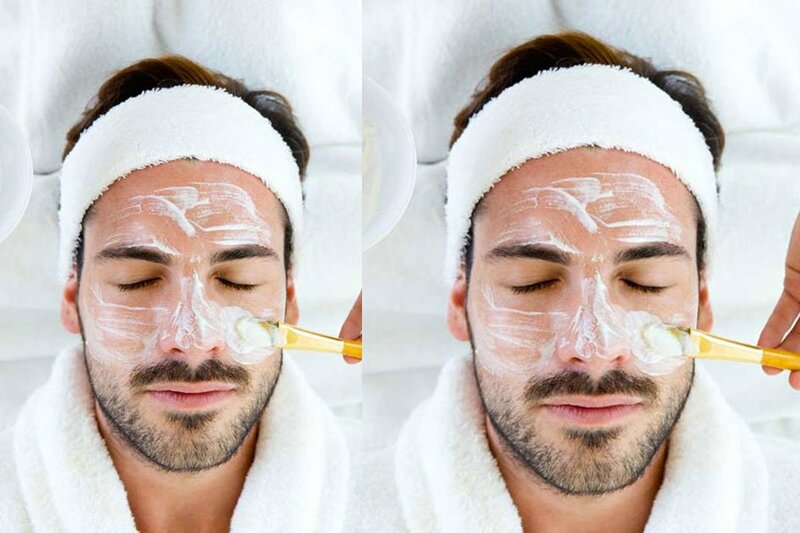 We pride in providing the best men facial in Brimbank and Footscray. We ensure a good looking and healthy skin. 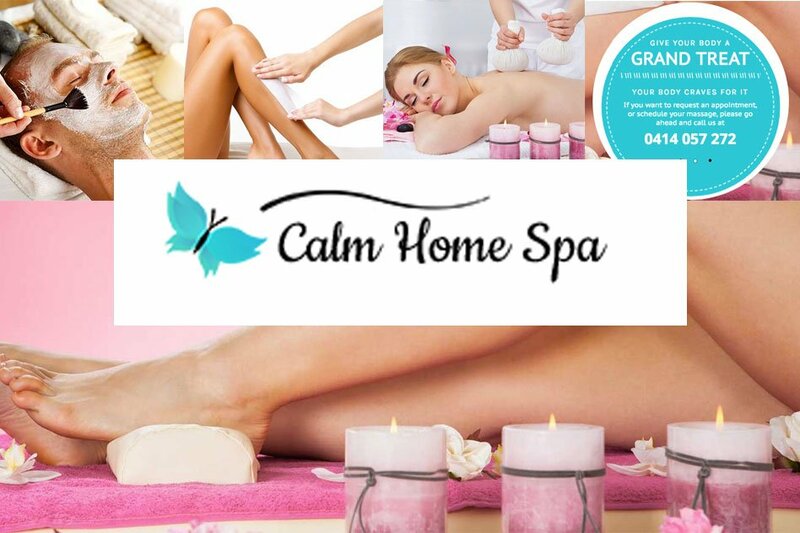 Enjoy the perks by availing body and facial massage at Calm Home Spa. Contact Us for any type of massage.